"Diet tracker, weight loss "
We always need calories to survive (calories counter), so it always takes one suitable diet (diet tracker). If you are overweight, you have to have the diet to lose weight (weight lose tracker or weight lose calculator). Nutritional calories are needed daily for the body (nutritional counter), weight gain or weight loss depends on what you put nutrition (calories) your body on a daily ingestion (diet tracker). 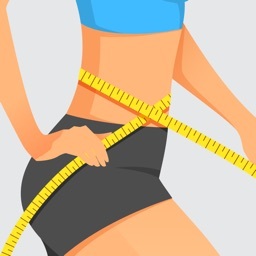 If you want to lose weight (weight lose), you have to set specific goals (weight loss goals), by having an appropriate diet, exercise moderation and supervision by specific reports in the chart, select the appropriate dishes, food or foods must be safe. 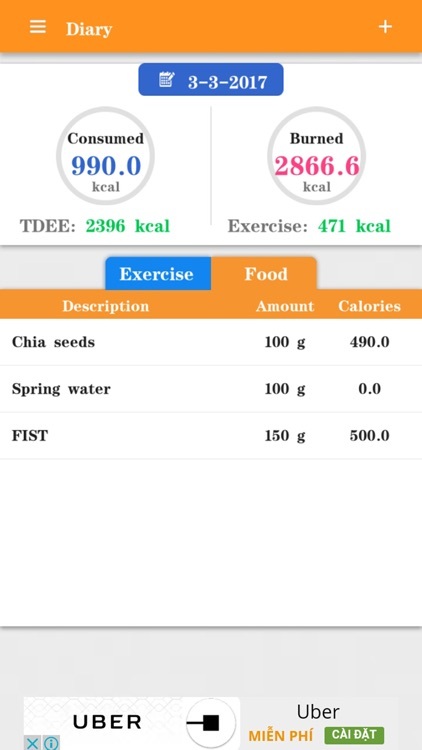 You want to track the daily diet by controlling the amount of calories taken into the body via the diet? 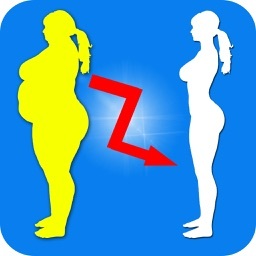 This app brings you best weight loss and diet tracker. - Allows you to choose the dishes, food was available in the database for application in daily food menu. 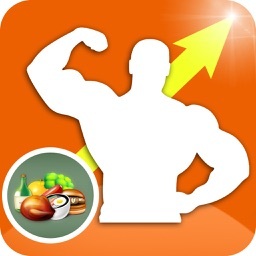 - Allows you to update the list of dishes more, food that the database system can not, from that application will have more resources to help your food choices daily menus into conformity with the diet right for you. - Provides tracking mode with eating food that you eat. 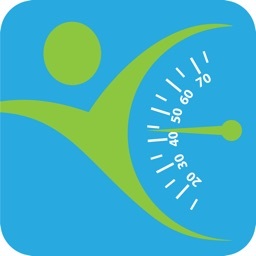 * Easily track your exercise regimen and estimate the number of calories that you consume during exercise. Then calculate the amount of calories in each meal every day, to match the number of calories that your body needs to eat at each meal, corresponding to the time to practice sports. 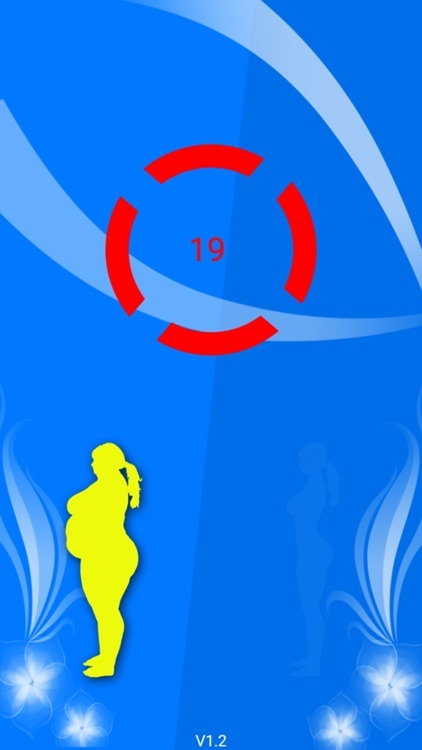 * The purpose of the application is to create a strategy with specific targeted solutions for reducing weight through diet and exercise routine reasonable. 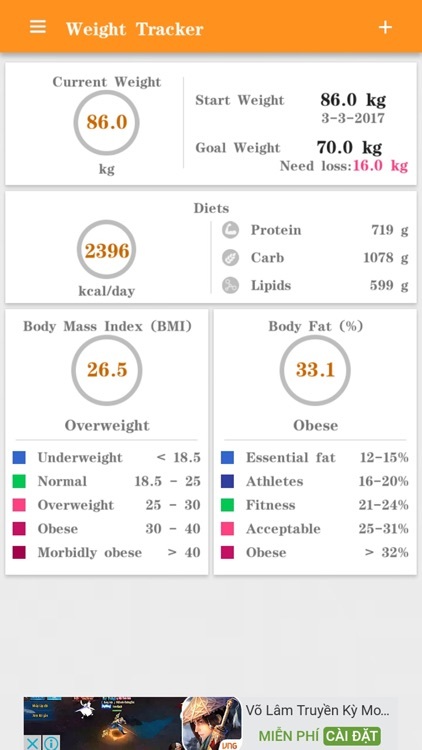 * Allows you to track daily progress through the data to be updated on: height, weight, BMI, weight chart analysis, to track daily weight loss. * Application offering advice on the metabolism in the body, or how to have a healthy body, and turn your phone into a doctor inside your daily nutrition! 1. Subscribe to the weight (weight) to your daily, weekly and monthly. 2. Review and evaluate achievements (target weight) training and daily diet according to objectives set out initially. 3. 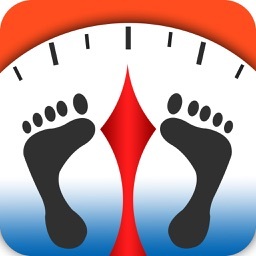 Subscribe to lose weight every day, week, month through your data graph showing weight. 4. Review the progress and history of weight in days, months, years. 5. Allow logging food and daily exercise regime. The food available in the database, or if not, you take the initiative to enter the system. 7. Allow you to choose the recipes pineapple on the dish, the food that you eat every day from the database of the application. 8. 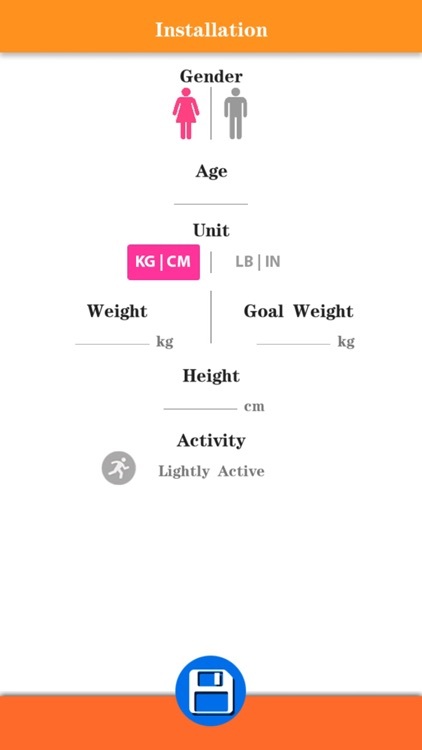 Allow you to select the data on daily practice mode, and allows you to make notes in a diary application. 9. Applications offer a diet aimed at encouraging people to exercise and sport to ensure the health and weight loss according to your purpose. 11. Please share with our application. 12. Please G + 1 for application to everyone and app reviews Rate 5 * to motivate us to improve the quality better and better application. 13. 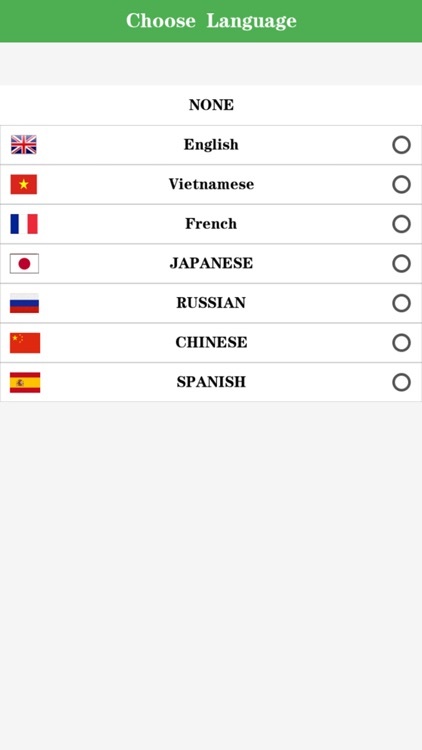 See also our application on the store. The objective is our No. 1 makes you really happy, and there is a ideal body, live a happy life, health and happiness. 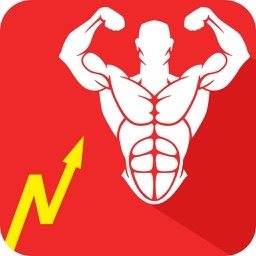 Download Application (Diet tracker, weight loss) for free. Please use our app now! Thank you!